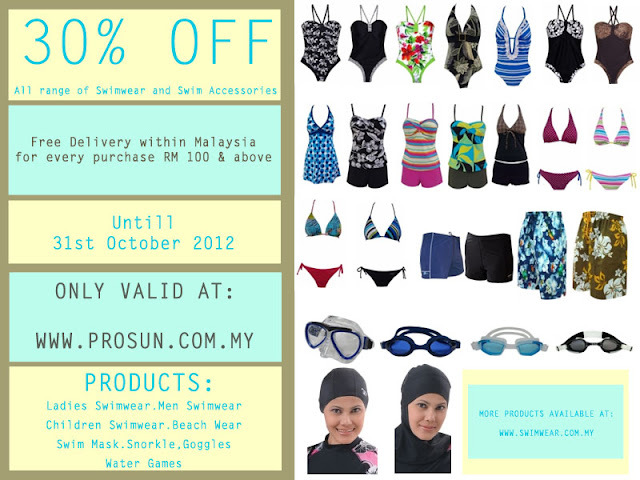 30% OFF Swimwear and Swim Accessories! Grab you favorite swimwear now! Wide range of collections for Ladies, Men and Children Swimsuit. Blast your family outing, with our water games collections at 30% off!! Find swimwear with tummy control, for smoothing and support the tummy area. Choose the swimwear with the details decoration on the bust to align the focus attention away from the tummy and enhance your waist looks with vertical details lengthen the body and provide a slimming effect. Aim to have the detail, colour and design focusing on the chest and away from the hips. 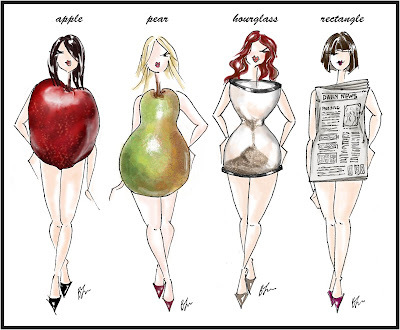 Be bold and flaunt those curves! Enhance your shape with bold swimwear, try wear monokini or bikini with bright pattern and great cut line to enhance your shape! Choose swimwear with details on the waist to create the illusion of curves. To enhance your shape you can use additional padded cups and control panels. Fear not Fancy colours and prints, you can get away with it so be confidence and show it!